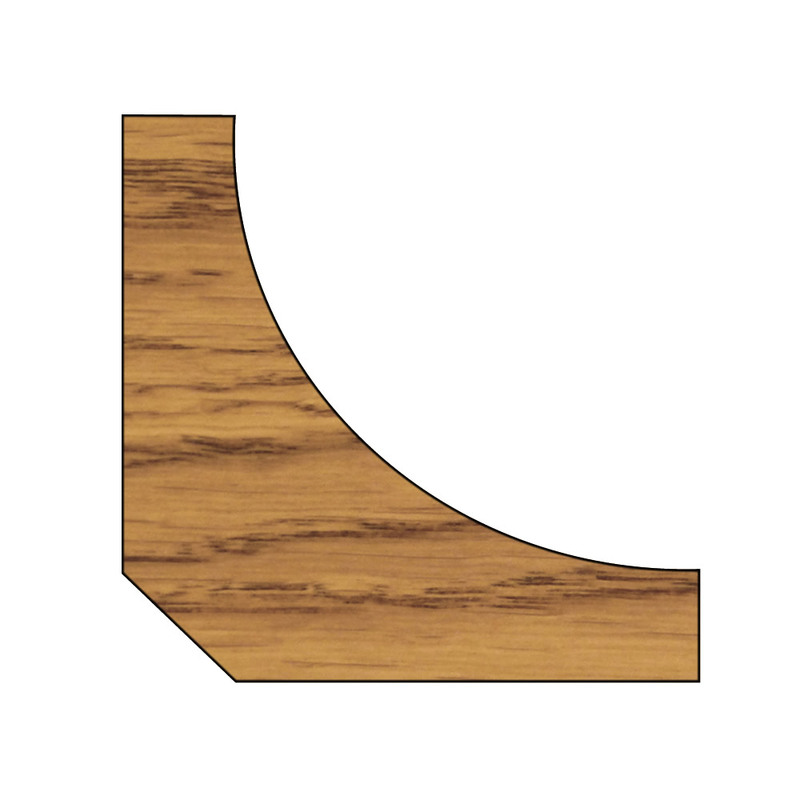 What Should I Use Oak Scotia Bead for? 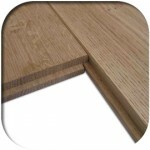 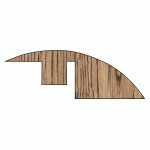 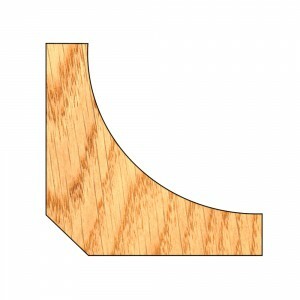 The oak scotia bead is ideal for finishing off the edges of your room. 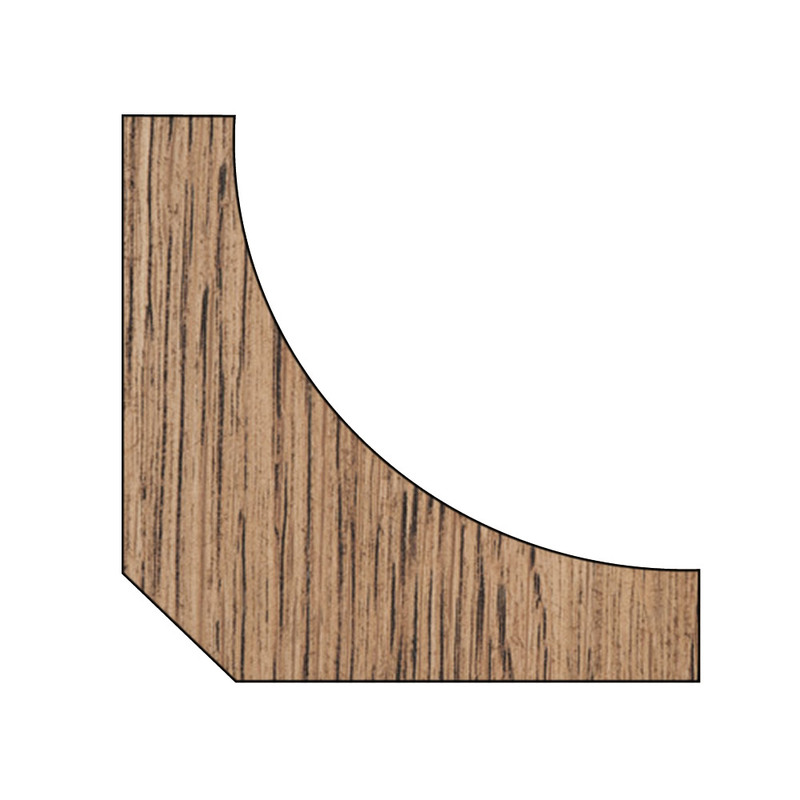 When laying solid oak flooring or engineered oak flooring as a floating floor, it is very important that you leave a 15mm gap around your room to allow for expansion of the oak. 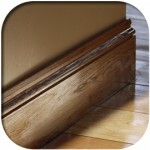 If you don’t want to take your skirting off the wall or if you don’t require any skirting at all, you can always cover the gap with the oak scotia beading which really finishes the room and gives it a neat and professional finish. 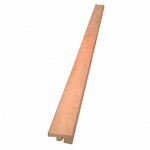 The scotia bead is also used quite often around fire places, again to give a neat finish. 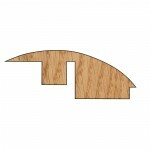 The oak scotia available is made from American White Oak and is 19mm x 19mm. We supply the beading as an unfinished product, so you can match up with existing decor, or you can purchase the bead in one of the numerous colours available, which saves you the time and effort of finishing the bead your self. 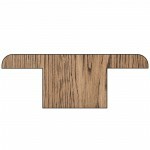 The bead is available in a clear oil, medium oak, antique oak or an ebony finish. 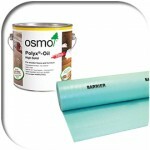 We use a treatex oil finish in the colour and then we add a coat of clear satin which then seals in the colour. 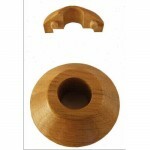 Be the first to review “Oak Scotia Bead” Click here to cancel reply.